Once upon a time there existed such a thing – an institution, a marvel, an industry – as silent cinema. The transition from this mute art form to the sounds of actor’s voices that mark our movies today was supposedly characterised by chaos, upheaval, rapidity – the sudden realisation that sound was the way forward! (As depicted in the beloved film Singin’ in the Rain). Such is the film industry’s propensity for dramatization. And now it appears that much the same rhetoric is being employed in regard to Hollywood. The glittering, gold-mine of movie stars and moguls, big budgets and even bigger egos, could potentially be usurped by a different system. 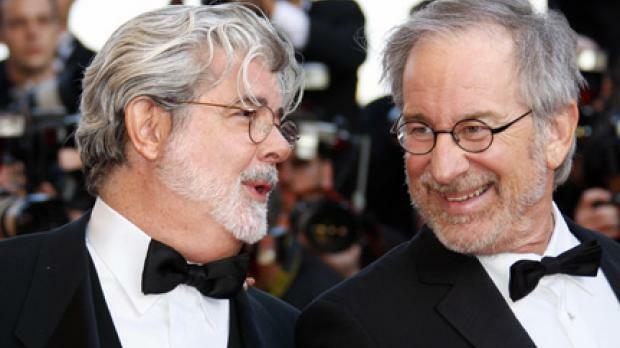 Indeed, legendary filmmakers Steven Spielberg and George Lucas have recently diagnosed the terminal condition of this beloved filmmaking industry. (For a full interview, click here). They speak about the ‘Going for the Gold’ gambling mentality (and reality) which will inevitably be its undoing. 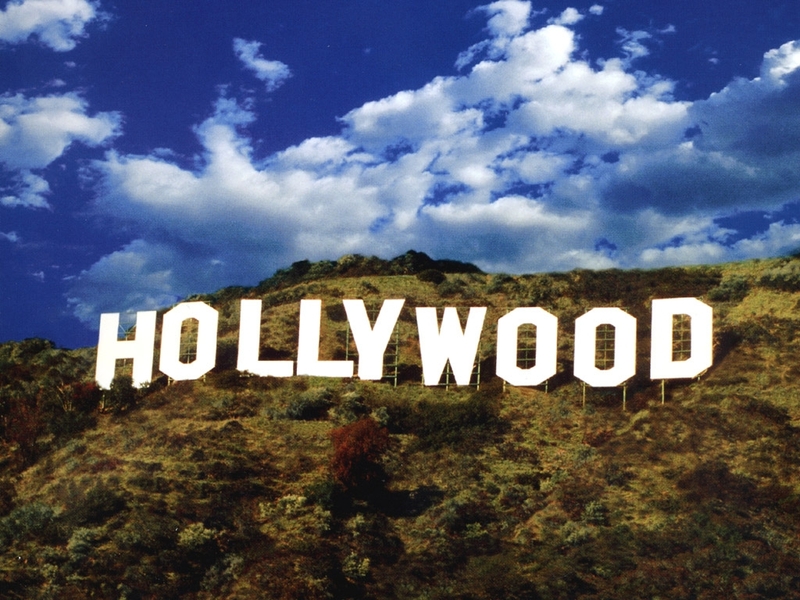 Hollywood are betting on a few large-scale $250-million blockbusters every year. Sooner or later, say the directing duo, the entire industry will go bust when those few large expensive feature films flop, and the entire industry will be re-defined. Such evidence can be found in massive flops like John Carter, Green Lantern or the 3D Mars Needs Moms which all lost something in the ballpark figure of $100million. This slew of un-savvy investments could certainly spell the death knell for the industry. He lamented that it’s becoming harder and harder for even brand-name filmmakers to get their projects into movie theatres. In fact Lincoln – you know, that Oscar-winning, $180million-making, historical biopic – was intended for HBO. And if Spielberg is having a hard-time convincing studios to get behind him, imagine how tough emerging talent will find it to break into the industry. TV is fast becoming the way to go, with a recent glut of big name actors popping up in TV series; Claire Danes in Homeland, Kevin Spacey in House of Cards, Laura Linney in The Big C, Diane Kruger in The Bridge, the list could go on. It hardly seems surprisingly considering that TV shows are starting to exhibit a lot more integrity, variety and genius than the film studios, which have recently churned out duds like The Lone Ranger, After Earth, White House Down and Pacific Rim. The Lone Ranger costing Disney more than $200 million to produce and took in $29million on its opening weekend at the box office. Spielberg suggests that, soon, Hollywood’s rose-tinted glasses may take a turn for clarity, when it edges further and further toward bankruptcy. And will ultimately forced to change its corporate ways. That change might include: movie-going becoming a rarer, more special and more expensive occasion – likening itself to the theatre; movies being released in all formats, everywhere, at the same time; and most movies coming to us via online services. This, the pair suggest, will mean a bright future for movie-makers with a particular vision – they will be able to make a living out of globally aggregated niche audiences. And whilst that may very well be the only way to sustain, or resuscitate a floundering business model, it seems somewhat poignant that such a favoured pastime will be reduced to a ‘birthday treat’, or to laptop screens only as more and more people undoubtedly revert to downloading their entertainment. When this door closes, another one might open – independent films may rise in popularity – but if greed sends Hollywood to the grave, it should be a lesson to us all that mainstream isn’t always the way to go.